At the moment, Ethereum Classic (ETC) is ahead of Tron and Monero and its running after IOTA. Nothing is behind this progress than series of announcements made about the coin by Coinbase. Last week Friday, shortly after Coinbase announced that it is adding Ethereum Classic to its platform, there was euphoria in the cryptocurrency community resulting in the price of ETC moving from $14.22 to $ 16.92. As at press time, Ethereum Classic is at the 11th position, a point ahead of Tron which hangs at the 12th position and Monero at the 13th position. Yesterday, Coinbase exchange declared it has perfected the final testing for Ethereum Classic (ETC). Now, ETC has been launched on Coinbase Pro, and once there is enormous liquidity for the cryptocoin, it will be listed on Coinbase.com as well. Once Ethereum Classic fully lands on Coinbase.com, there is hope that the price of Ethereum increases in the market, while the market cap and its 24 hours volume, which at the moment are at $1.7 Billion and $549 Million respectively, may increase as well. Although, IOTA is ahead of ETC in the crypto market, Tron and Monero are below Ethereum Classic in the market. The two latter coins have close market caps of $1.67 Billion and $1,66 Billion respectively. However, ETC, which is ahead and driving close to IOTA (With a market cap of $1.8 Billion) has a potential of increasing in market cap any moment. 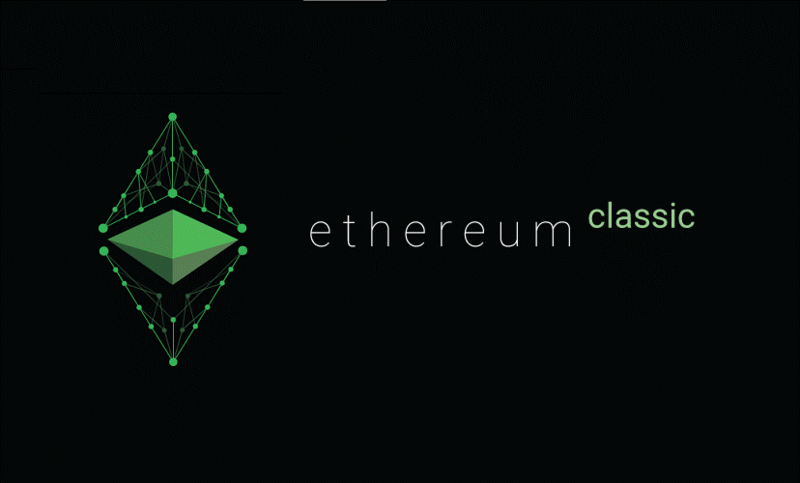 The recent boom in the price of Ethereum Classic cannot be linked to Coinbase alone since Robinhood declared on Monday that it has launched Ethereum classic (ETC) on its trading platform. The US based platform has extended to California, Massachusetts, Missouri, and Montana, and at the moment, it has gained entry into 19 states including Georgia and Iowa. Coinbase has a great influence on the cryptocurrency society. The exchange, once it announces it is adding a coin, or there is rumour it is adding a particular coin, the price of the coin will skyrocket.